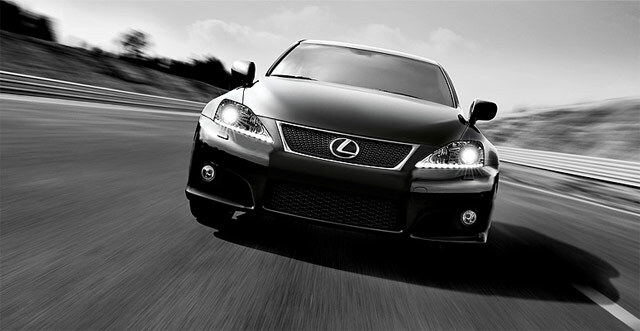 Poll: Lexus IS Coupe, Sedan, Hybrid Sedan or Convertible? IS-F Coupe or Sedan? There’s a good chance that when the next-generation Lexus IS arrives, it will be offered in all possible variations: coupe, sedan, hybrid sedan and convertible. This got me thinking — which one would you choose? Both the coupe & convertible are out for me — not baby-safe. I would be tempted by the hybrid sedan, if it was similar to the powertrain found in the GS 450h (e.g. 339 hp) and it was available with an F-Sport package. Otherwise, I’d probably be swayed to the standard IS sedan. Update: I’ve added an IS wagon option due to write-in votes in the comments. I purposely omitted the IS-F from the above survey — in part because it would have dominated the results, but also to follow up with this question. Here I would be very tempted by the coupe — after all, the IS-F is such an indulgence to start with, why not take it to the next logical step? But the family man in me rebelled, and I ended up going with the sedan. Be sure to vote, and please share the reason for your choice. I’ll give it a week then share the results. Cable: IS wagon and IS-F coupe for me.